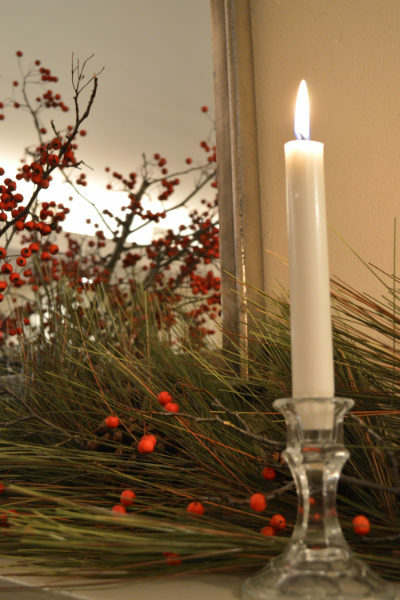 Celebrate the holidays with colleagues or family members at The Farmhouse! 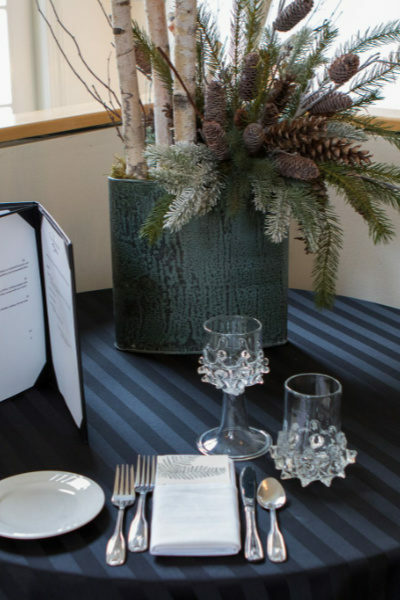 The Farmhouse is the perfect setting to enjoy your holiday luncheon or dinner party. Whether your event is small or large, our festively decorated ballroom and pavilion will make your event unforgettable.